Call For Free Quote 830-895-4757. Secor Fence Company Proudly Serves Kerrville, Ingram, Hunt, Harper, Comfort, Medina, Center Point, Mountain Home And All Surrounding Areas Of The Texas Hill Country. 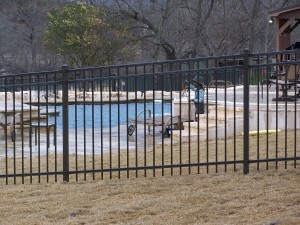 Secor Fence Company Has Been Serving Texas Hill Country Residents Since 1968. No One Beats The Friendly And Professional Service That Secor Fencing Offers. Call For Free Quote!